Must SEE this Large Ranch brick/vinyl home. 5 beds, 4 baths, 2 kitchens with custom hickory cabinets with roll out shelving, breakfast nooks off each kitchen lots of added features. Lots of natural light in the sun room. Family room, Living room with fireplace, 2nd fireplace in basement, craft/hobby room, workshop, office, basement is a walkout, two laundry rooms one on main floor and one in basement. 2 car detached garage 9-10 parking spaces, treed lot. Great for Large Family or Multi Generational needs. 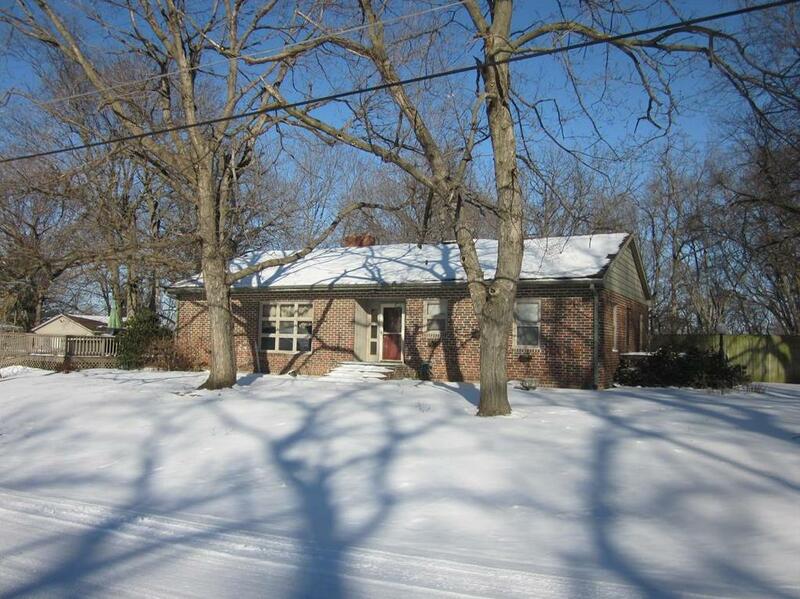 917 S 39th Street (MLS #2151557) is a single family home located in St Joseph, MO. This property was listed on 03/06/2019 and has been priced for sale at $185,000. Listing Last updated 03/16/2019 9:45 PM CDT . Some properties which appear for sale on this web site may subsequently have sold or may no longer be available. Walk Score provided by Walk Score. Mapping data provided by Google and Bing.